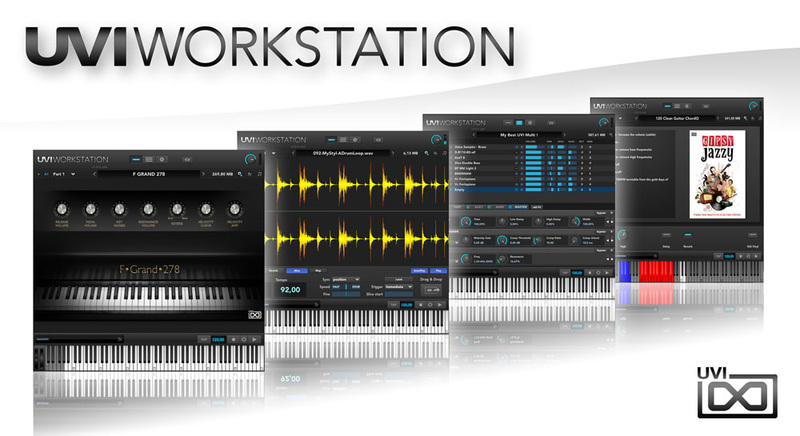 [Freeware] UVI Workstation 2, Virtual Sampler/Sample Player from UVI. 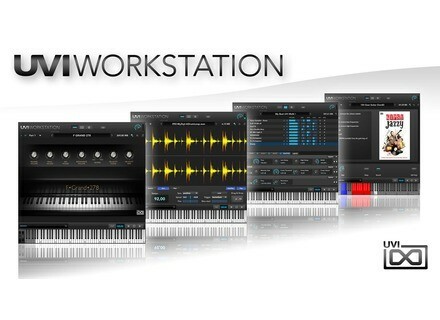 UVI has released version 2.6.5 of their Workstation freeware, adding a few bugfixes and improvements. In this new version, possible crashes when mapping loops and a possible issue with some script were fixed, and in the same time Rotary FX (available in Retro Organ Suite) was improved. The new version can be downloaded from the download section at UVI's website. 50% Off Four MeldaProduction Plugins This week only, MeldaProduction offers their MPowerSynth, MFreeformEqualizer, MAutoEqualizer and MMultiBandPhaser plugins at half price. Flash sale: Two Waves plugins for $49 Today only, buying Waves' SoundShifter plugin for the special price of $49 allows you to get Morphoder for free. We interview the author of “The Great British Recording Studios” In the early 1960s, at the beginning of the British Invasion, the studio scene in England was thriving, but it was very different from that in America. The British studios used different gear and got a very different sound than their U.S. counterparts. In recent years, many of the major recording studios closed in England, and much of the history of those studios was in danger of fading away.